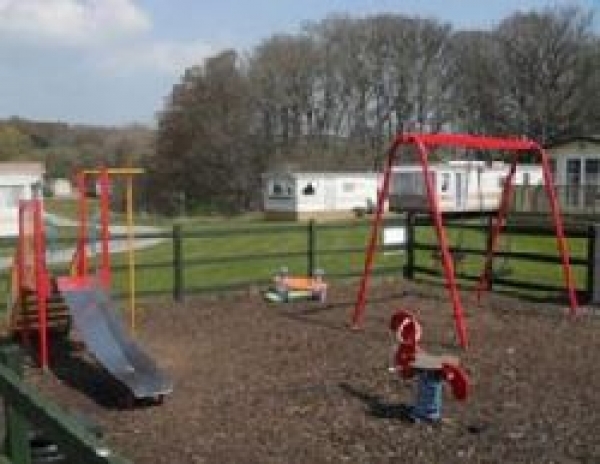 Whitewell Touring and Camping Park is a family run holiday park situated in the beautiful, picturesque Lydstep Bay, Pembrokeshire, Wales. It?s surroundings are in a spectacular 21 acre scenic setting in the Pembrokshire Coast National Park. The park is a few steps away from Lydstep Beach, which carries the Blue Flag award, promising a clean, safe beach for all the family. With low cost prices for touring and camping holidays, Whitewell Holiday Park is ideal for budget family holidays. Whitewell Holiday Park has received a three star rating from the Wales Tourist Board, for the excellent quality and comfort of its facilities. Dogs are very welcome but must be kept on a lead at all times. Near Lydstep - a sandy and pebble composition 0.6 miles away. Near Tenby - a sandy composition 1.8 miles away. Near Tenby - a sandy composition 2.3 miles away.